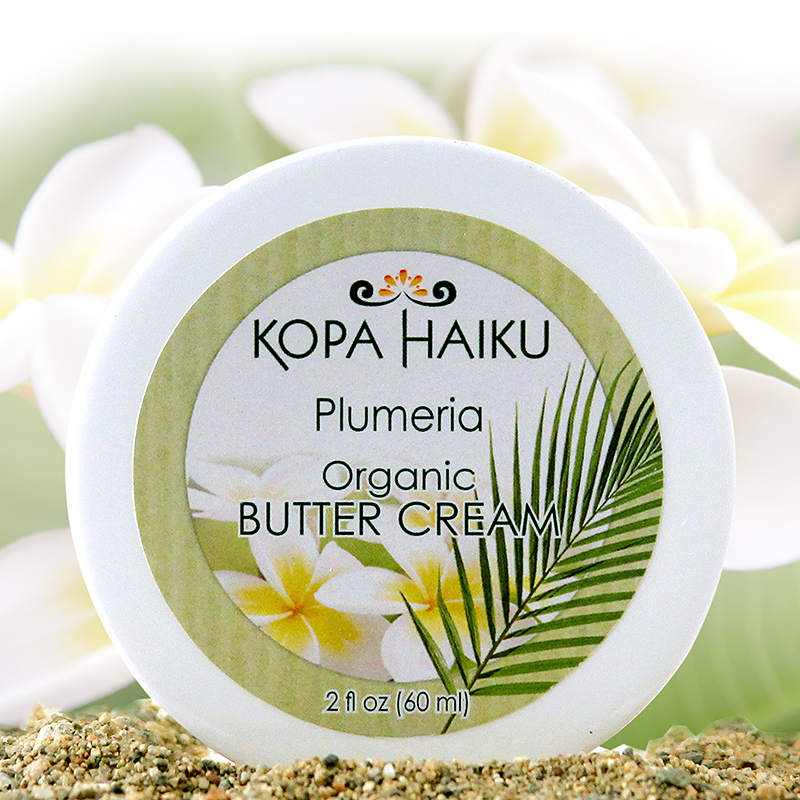 Our Hawaiian Body Wash, made with Kukui nut oil, cleanses your body with the distinct fragrances of Hawaii. 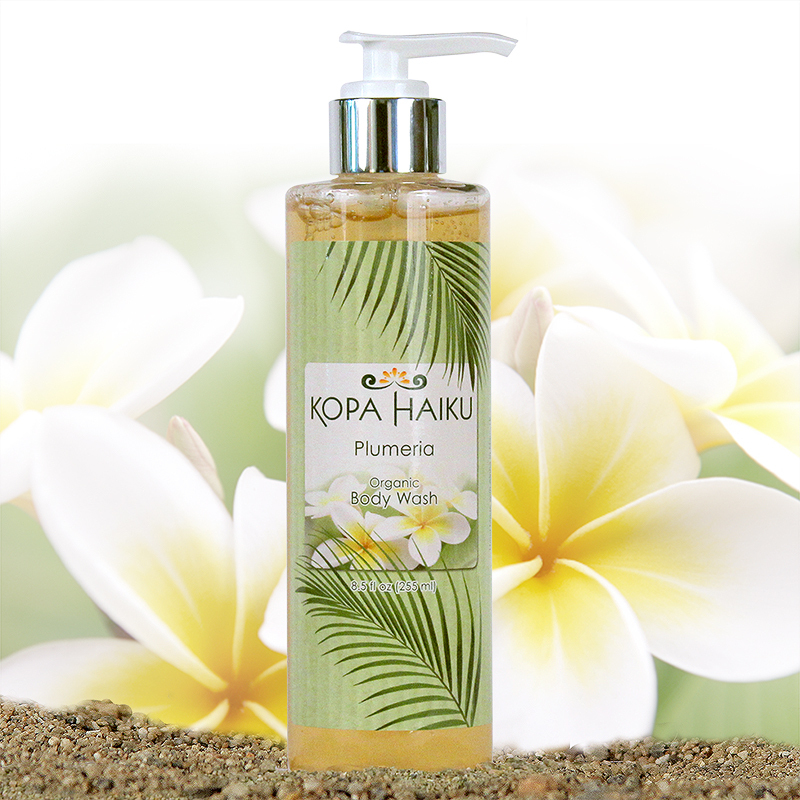 You’ll feel as if you’re showering under a warm Hawaiian waterfall with all the tropical scents of our Kopa Haiku body washes. You may not know the name, but you would recognize a Plumeria flower when you saw one because they are the flowers used in leis. These distinctly Hawaiian flowers have a gentle, sweet fragrance that will make you feel as if you have just set foot on the Hawaiian Islands.